Our Pest Control maintenance programs ensure your home is kept pest-free. 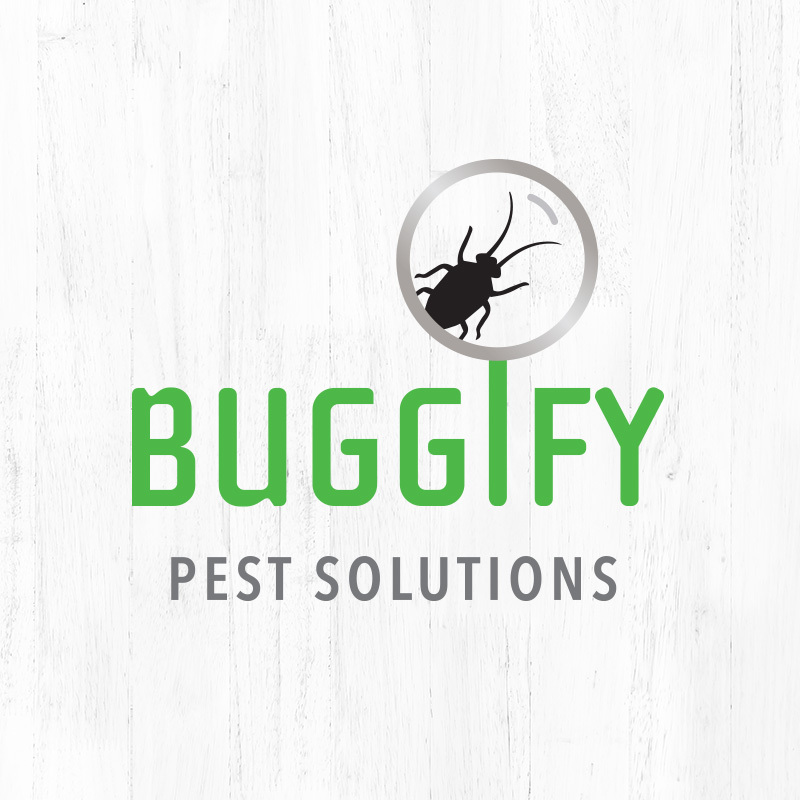 Buggify's 3-phase approach to solving your pest control problems is very straightforward and guaranteed! Phase 1: Free Pest Control Inspection and Evaluation: Our free Pest inspection of your property includes a thorough walk-through followed by a full report of our findings. 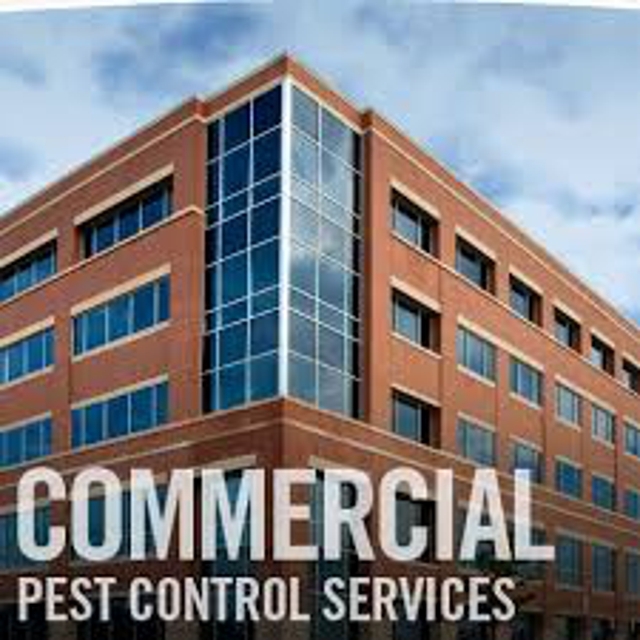 Our expert pest specialists will make note of any evidence of current issues and try to figure out the cause of these issues so that the problem can be taken care of once and for all. Phase 2: Customized Pest Control Treatment Plan: Boca Raton, Florida provides many different environments - no two homes are the same, so why offer just one solution? We understand that although you may have a huge ant infestation in your home, your neighbor may instead have a problem with spiders or even rats. We will service your home according to the needs of your home and if necessary, we’ll adjust our approach to meet your changing needs. We will choose the best materials and the most effective method for your property and the environment. Phase 3: Pest Control Treatment: We are focused on the elimination of current and future pest pressures in your home. As we execute our customized Pest treatment plan, we will monitor the situation and continuously make modifications to the plan in order respond to South Florida’s ever-changing weather conditions. Our carefully chosen materials and methods help to create a pest-free environment in a safe, environmentally responsible way for you and your family. 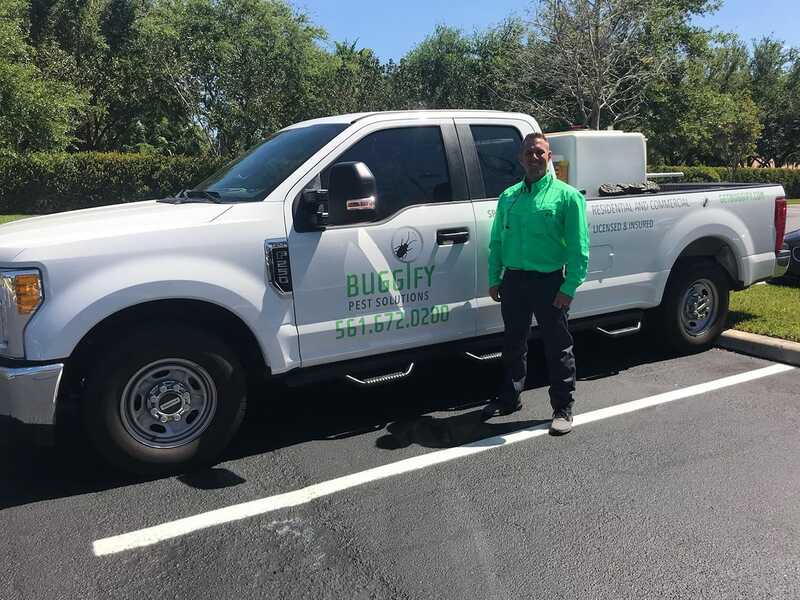 Buggify Pest Solutions in Boca Raton Florida knows what it takes to keep your home or business free from roaches, ants, rodents, spiders, fleas, ticks, millipedes, Mosquitoes, and so much more. We offer our years of experience in providing Pest Control and Lawn Care services in Boca Raton, FL. We offer FREE, no pressure, Pest inspections and Pest Control proposals. 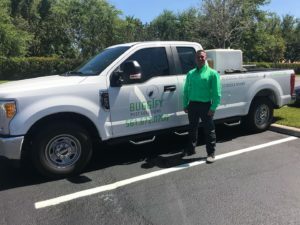 With specialized training and the expertise in Lawn Care, you can trust Buggify Pest Solutions to protect your family’s health and your investment. Our Lawn Care Service includes a thorough inspection of your lawn to identify any trouble spots and treatment in the most effective and environmentally responsible manner available on the market today. Boca Raton residents know that our area is a breeding ground for mosquitoes. The heat, saturated soil, wetlands, and humidity keep the mosquitoes alive and well. Not only are mosquito bites irritating, but they can also bring about serious diseases. Thankfully, there are mosquito control methods that can be utilized to decrease the problem. At Buggify, we are equipped with the most effective Mosquito Control methods to allow you and your family to enjoy outdoor living. 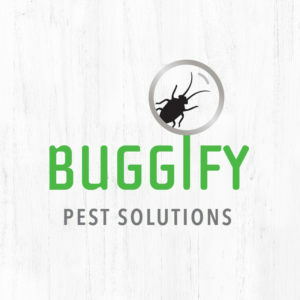 Buggify Pest Solutions offers green pest control services. We strive to find the most suitable organic techniques of eliminating pests from your area before we can opt for pesticides. Even in cases where pesticides are needed to get a control of the situation, we will still choose the best organic and green products whenever possible. These organic products contain natural botanical plant extracts and oils which might include peppermint, wintergreen, rosemary and geraniol. They all have eco-friendly profiles like insect growth regulators, desiccating dusts, botanical pesticides, lures and pheromone traps and plant oils such as lemongrass oil, geraniol oil, cedar oil, rosemary oil, citrus peel oil and orange peel oil. 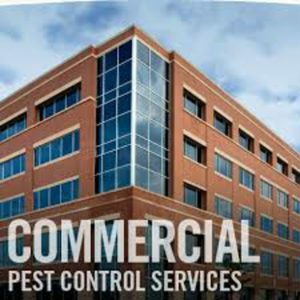 We offer excellent Pest Control Solutions for Residential, Commercial and Property Management in Boca Raton FL and surrounding areas. Get Rid of Pests While Keeping Your Family and Pets Safe. The products are better alternatives to insecticides because they have low environmental persistence and therefore pose no risks at all. They are ecologically and environmentally friendly making them better options. Also important to note is that the organic products have low odors or no odors at all hence the reason why it is possible to use organic pest control without the need for people to leave the premises or home to give way to the process.